Spyro has returned and his attitude is fiercer than before! 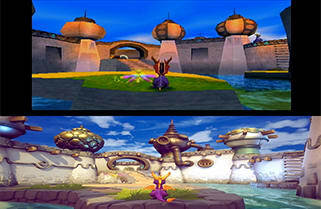 Enjoy all three of the original games with enhanced HD graphics; enjoy gameplay from old flames including Spyro the Dragon, Spyro 2: Ripto’s Rage! And Spyro: Year of the Dragon. With a realm in danger, there’s only one purple dragon to call and he’s prepared to turn the heat on and set evil on fire! There are more puzzles, eggs and dragons to discover and you can easily swap between the three classic games, offering up hours of heated gameplay. 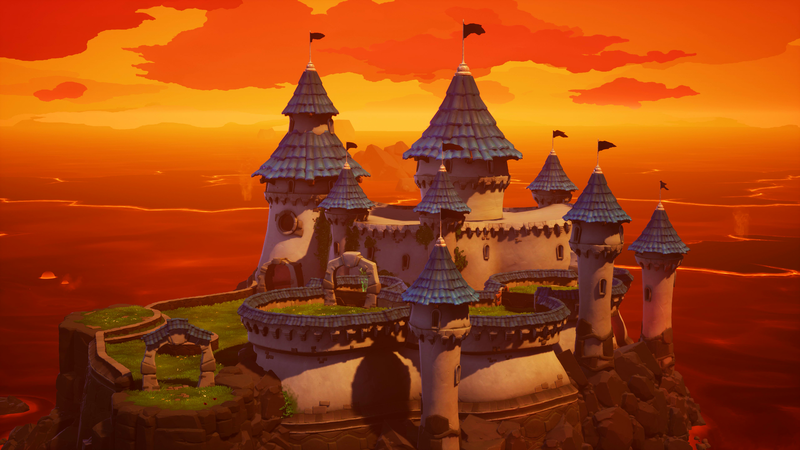 Get ready for a real adventure through the realms in Spyro Reignited Trilogy on PS4. 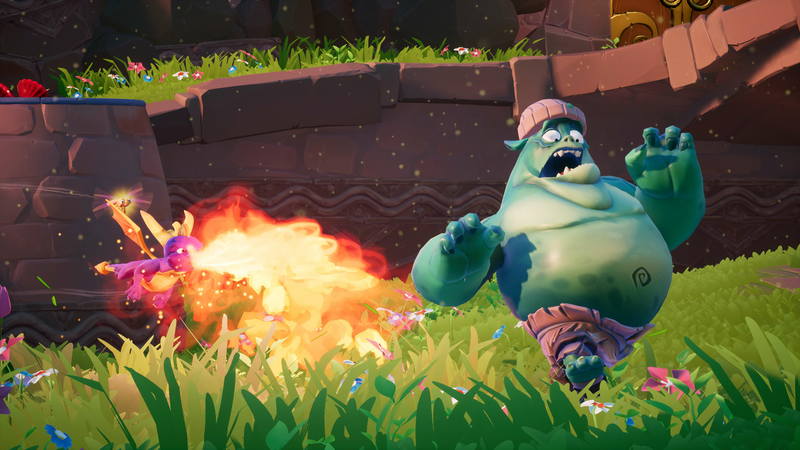 The many small challenges in the large worlds mean you will have hours of adventure with Spyro and you never know who you might meet along the way! 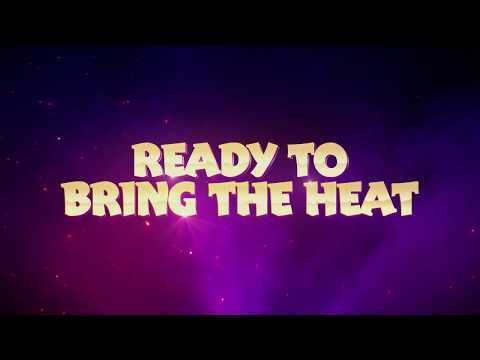 Buy Spyro Reignited Trilogy on PS4 today and get ready to bring the heat! 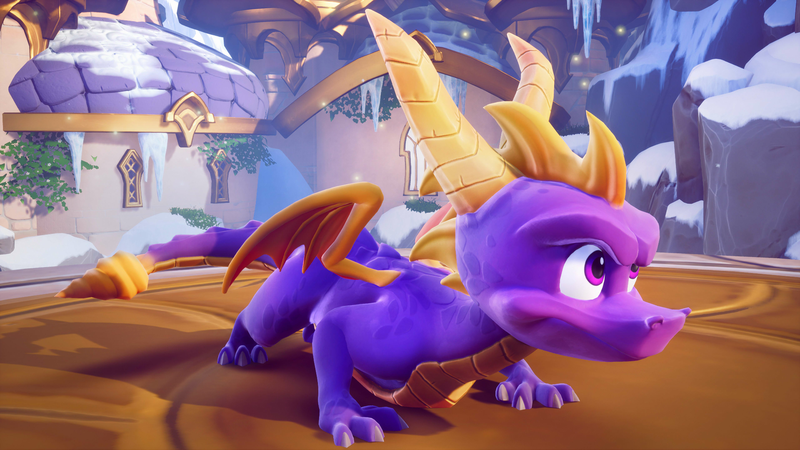 Our favourite purple dragon with an attitude is back and he’s remastered! 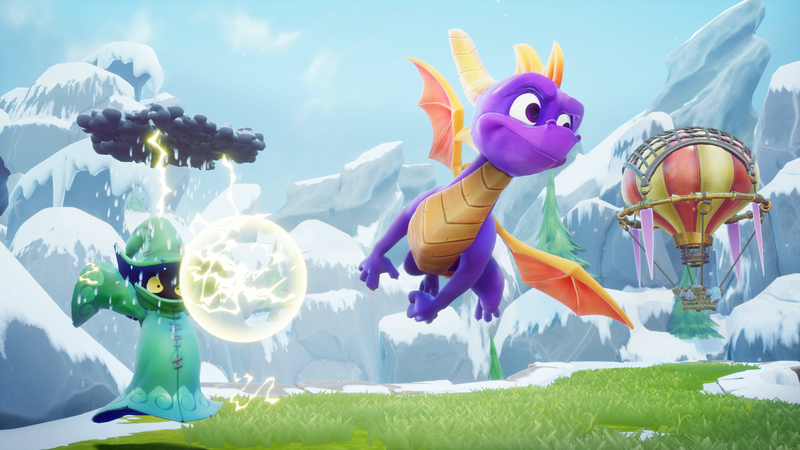 Spyro Reignited Trilogy is coming to the PlayStation 4 this September and he’s got a brand-new look. 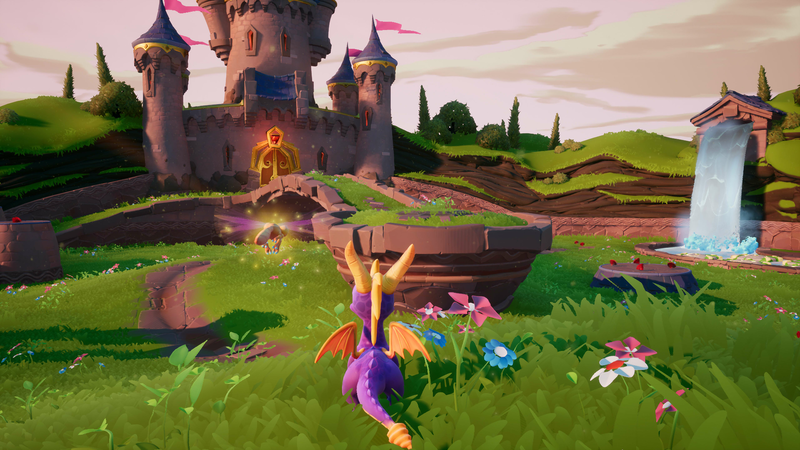 All three of the original games will be included in this trilogy so you can enjoy Spyro the Dragon's classic gameplay all again with HD graphics. All three of these storylines have been remastered into stunning HD resulting in hours of enticing and fun gameplay. 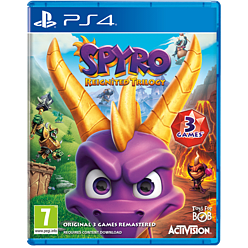 The trilogy celebrates 20 years since the first ever Spyro game was released, so make sure you pre-order Spyro Reignited Trilogy to join in on the celebrations. 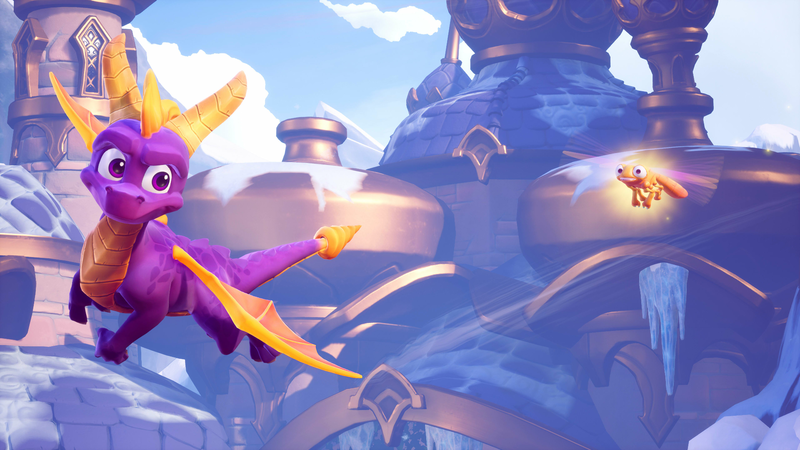 Perfect for kids and adults alike, Spyro really is a charming and feisty dragon! 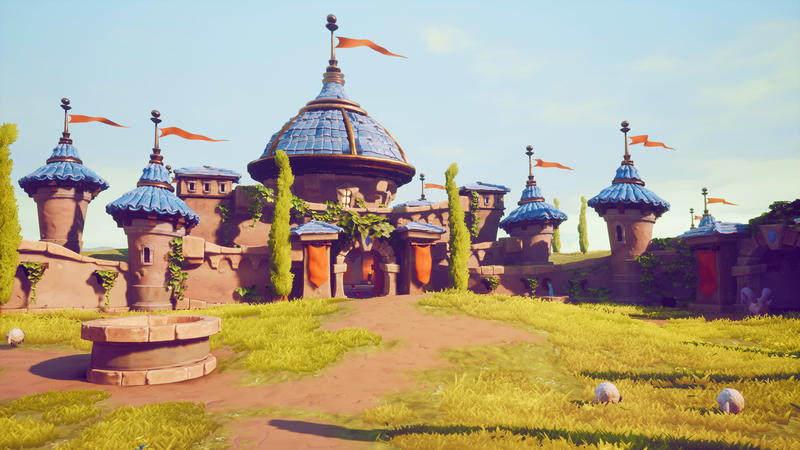 The trilogy celebrates 20 years since the first ever Spyro game was released, so make sure you buy Spyro Reignited Trilogy to join in on the celebrations. Perfect for kids and adults alike. Spyro returns with his friend Spark the Dragonfly and he is as fiery as ever! The duo are bringing the heat to expansive realms so you can relive the exciting adventures in full HD glory. It’s time to re-light the fire! Play the three original games in stunning HD glory with new mechanics. Experience Spyro™ the Dragon, Spyro™ 2: Ripto’s Rage! 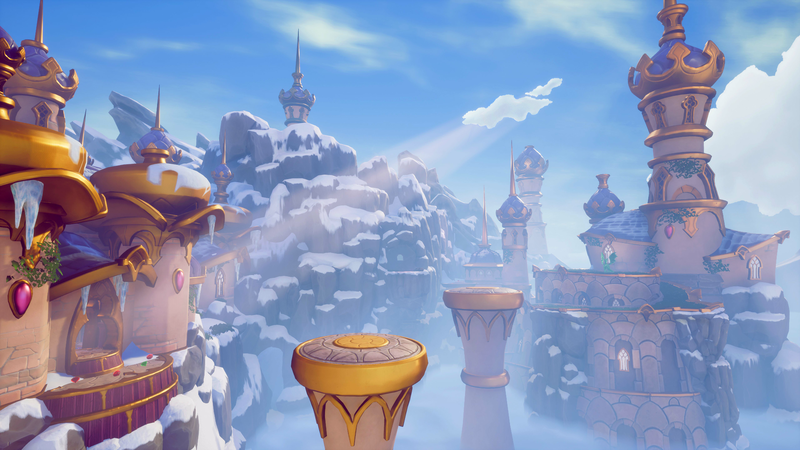 And Spyro™: Year of the Dragon all over again. 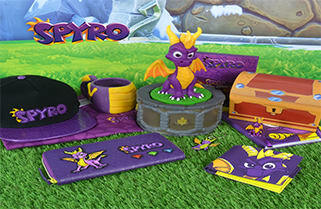 For the ultimate Spyro fans, keep the nostalgia burning with our range of official licensed range of Spyro the Dragon merchandise. From shirts, hats, wallets, and much more. Click here for more Spyro merch!